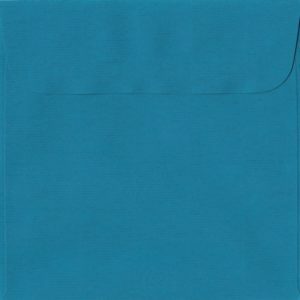 100 Blue Square Envelopes Envelopes. China Blue. 130mm x 130mm. Gummed Flap. 100gsm Paper. 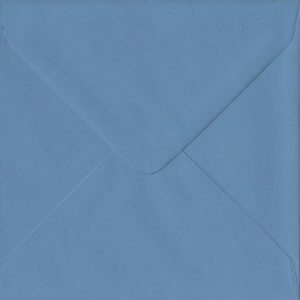 100 Blue Square Envelopes Envelopes. China Blue. 155mm x 155mm. Gummed Flap. 100gsm Paper. 100 Blue Square Envelopes Envelopes. French Blue. 130mm x 130mm. Gummed Flap. 135gsm Paper. 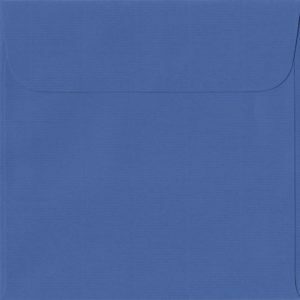 100 Blue Square Envelopes Envelopes. French Blue. 155mm x 155mm. Gummed Flap. 135gsm Paper. 100 Blue Square Paper Envelopes. Petrol Blue. 160mm x 160mm. Peel/Seal Flap. gsm Paper. 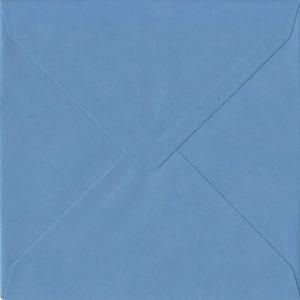 100 Blue Square Paper Envelopes. Royal Blue. 160mm x 160mm. Peel/Seal Flap. 100gsm Paper. 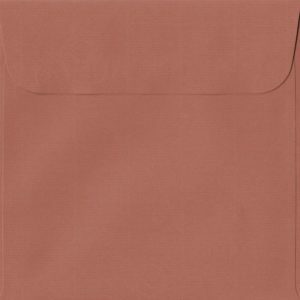 100 Brown Square Paper Envelopes. Copper. 160mm x 160mm. Peel/Seal Flap. 100gsm Paper. 100 Brown Square Paper Envelopes. Taupe. 160mm x 160mm. Peel/Seal Flap. 100gsm Paper. 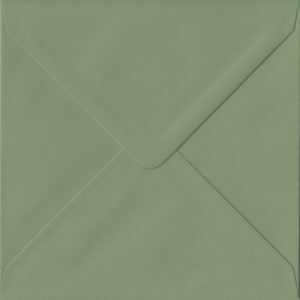 100 Cream Square Envelopes Envelopes. Magnolia. 130mm x 130mm. Gummed Flap. 100gsm Paper. 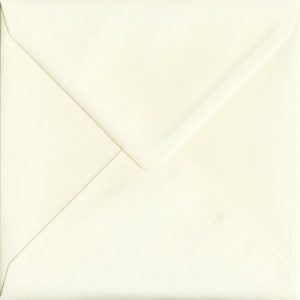 100 Cream Square Envelopes Envelopes. Magnolia. 155mm x 155mm. Gummed Flap. 100gsm Paper. 100 Green Square Envelopes Envelopes. Mint. 130mm x 130mm. Gummed Flap. 100gsm Paper. 100 Green Square Envelopes Envelopes. Mint. 155mm x 155mm. Gummed Flap. 100gsm Paper. 100 Green Square Envelopes Envelopes. Teal Green. 130mm x 130mm. Gummed Flap. 135gsm Paper. 100 Green Square Envelopes Envelopes. Teal Green. 155mm x 155mm. Gummed Flap. 135gsm Paper. 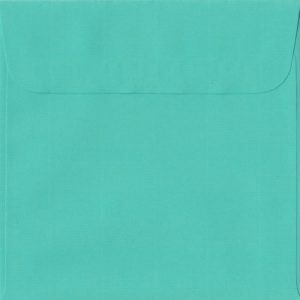 100 Green Square Envelopes Envelopes. Vintage Green. 130mm x 130mm. Gummed Flap. 135gsm Paper. 100 Green Square Envelopes Envelopes. Vintage Green. 155mm x 155mm. Gummed Flap. 135gsm Paper. 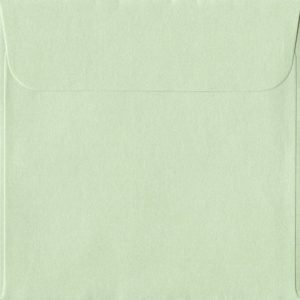 100 Green Square Envelopes Envelopes. Warbler Green. 130mm x 130mm. Gummed Flap. 100gsm Paper. 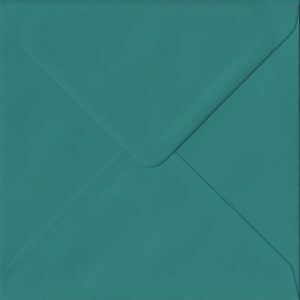 100 Green Square Envelopes Envelopes. Warbler Green. 155mm x 155mm. Gummed Flap. 100gsm Paper. 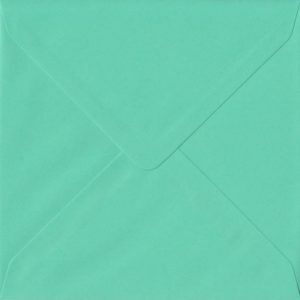 100 Green Square Paper Envelopes. Emerald Green. 160mm x 160mm. Peel/Seal Flap. 100gsm Paper. 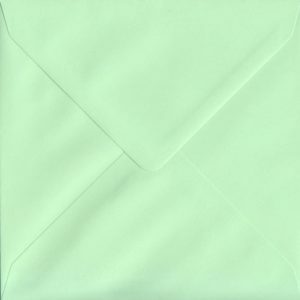 100 Green Square Paper Envelopes. Pistachio Green. 160mm x 160mm. Peel/Seal Flap. 100gsm Paper.